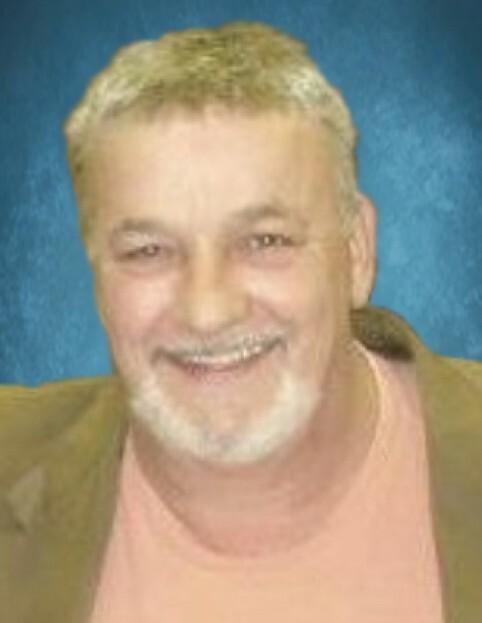 Jim “JD” Wolfenbarger, age 60 of Elkton, passed away on Friday, March 15th at the Hearthstone Nursing Place in Elkton of natural causes. He was born October 28, 1958 in Springfield, Ohio the son of the late William and Nancy Arnold Wolfenbarger. He was a member of Trenton Assembly of God where he was a musician. He was a former professional wrestler where he was known as JD Wolf. He loved his family and enjoyed playing pool. He was preceded in death by his parents as well as one daughter Heidi Wolfenbarger. He is survived by his wife Vicki Wolfenbarger of Elkton; one son Eric Wolfenbarger of Texas; one daughter Tatum Wolfenbarger of Elkton; two brothers Bill Wolfenbarger of Mt. Juliet, Tennessee and Rick Wolfenbarger of Lebanon, Tennessee; one sister Leslie Blevins of Springfield, Ohio and seven grandchildren. Visitation with the family will be on Tuesday from 6:00 until funeral service time at 7:00 in the Rose Chapel of the Todd County Funeral Home with Rev. Mike Dorsey officiating. In lieu of flowers, the family request that donations be given to Christian Cremation & Funeral Care to help in funeral expenses.